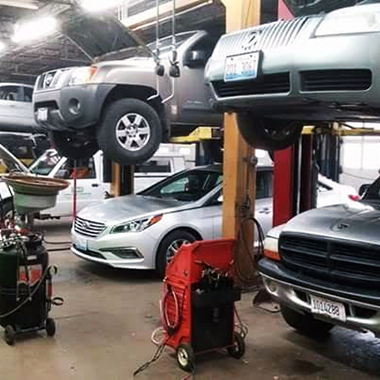 Home of the "NO NONSENSE ESTIMATE" for Auto Repair in Rockford, IL. 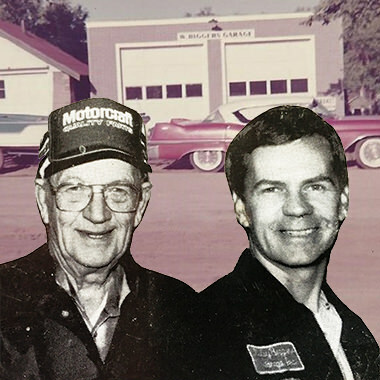 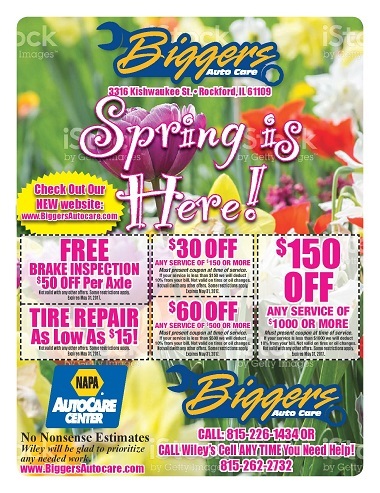 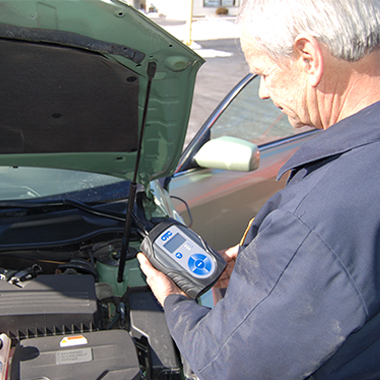 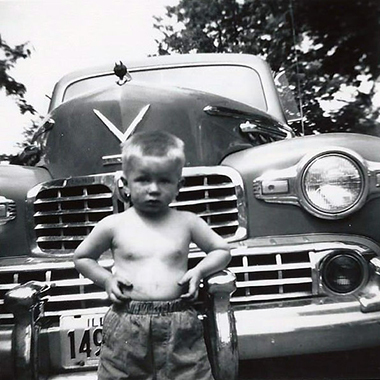 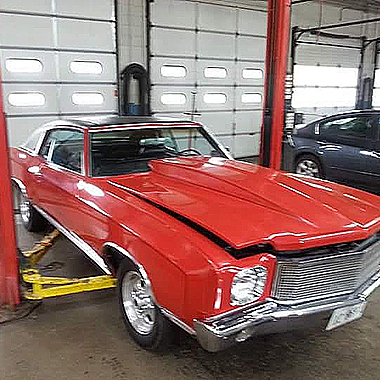 Since 1951, Biggers Autocare in Rockford, IL has been home of the "NO NONSENSE ESTIMATE." 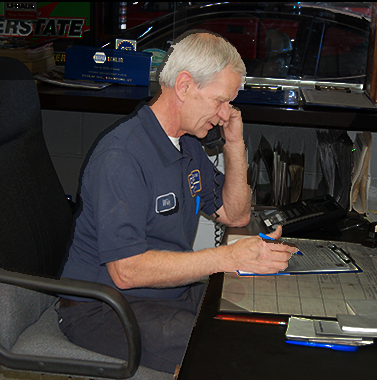 Reliable, honest, family-owned, veteran-owned, that is Biggers Autocare.